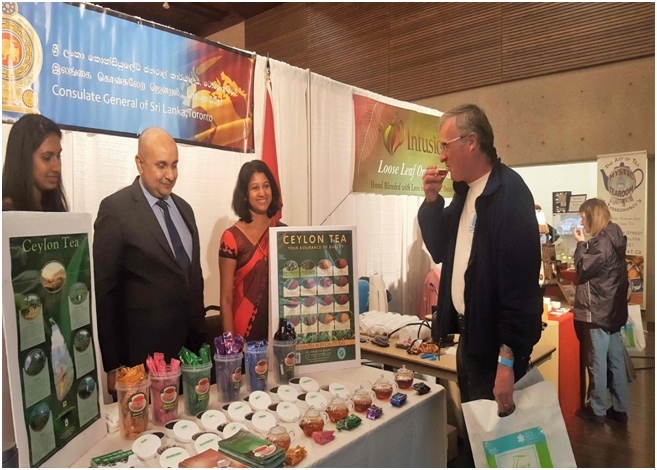 The third annual “Tea Festival”, co-organized by the Consulate General of Sri Lanka in Toronto together with the Royal Botanical Gardens(RBG) in Burlington, Ontario, was held at the Garden premises, from 3 – 4 November 2018. Along with the Consulate General, over 20 tea vendors and other private sector entities dealing with tea and other nature products took part in the event. At the Consulate stall, sample tea sachets and brochures provided by the Sri Lanka Tea Board were distributed, while tea from the six regions; Nuwara Eliya, Uda Pussellawa, Dimbula, Kandy, Uva and Ruhuna was served to over 600 visitors. The Consulate’s participation in the Festival helped promote Ceylon Tea, creating wider awareness among visitors on Sri Lanka’s rich tea culture, history of Ceylon Tea and tea cultivation in Sri Lanka. 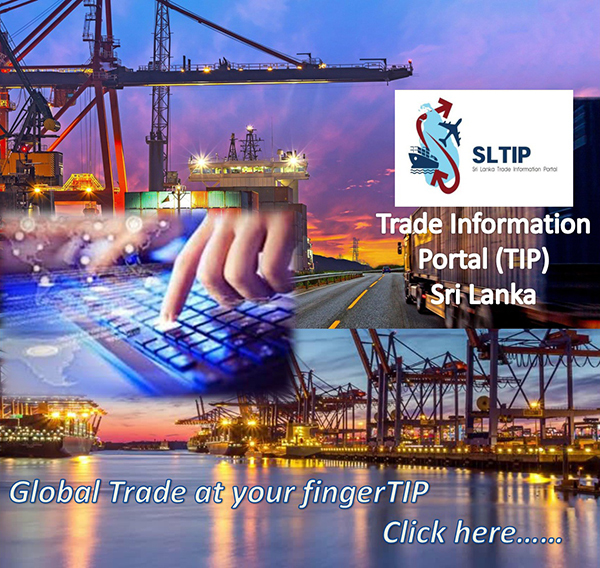 A vast number of visitors showed genuine interest about the tea production in Sri Lanka and on purchasing Ceylon Tea. This year’s tea promotional event at the RBG attracted a higher number of visitors than in the previous two years, and the Consulate General expects to work with the RBG to co-organize the event once again next year with expanded participation.